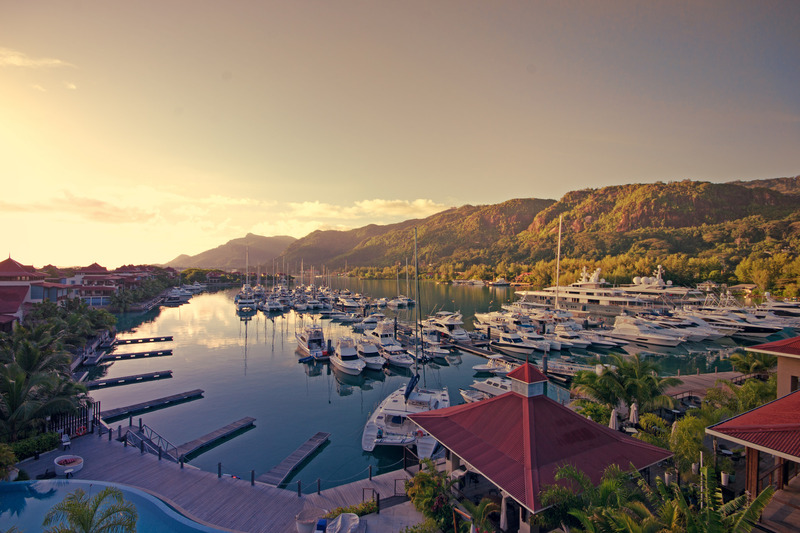 The Seychelles is truly one of the world’s most coveted island destinations and rightfully so. With some of the top beaches scattered across the main islands of Mahe, Praslin and La Digue, families and couples alike find the underwater world, natural beauty and adventure potential of these islands irresistible. However with our South African currency, the Seychelles can be a very expensive place to visit. Luckily there are a few ways to experience the Seychelles while keeping your costs lower and still getting to savour the very heart of these islands. You can find decent guesthouses and self-catering spots not too far from the beach (and sometimes with housekeeping service) between R800-R1000 per night, whereas hotels will set you back over R3000 per night and that is often excluding food. Even if you’re honeymooning and want a bit of luxury, a lovely villa or guesthouse will allow you to stay longer instead of forking out your life’s savings for a few nights. Some guesthouses do provide at least one meal which means you only have to find food for the other two meals of the day. Find amazing flights to the Seychelles here. When our South African friends who frequently visit the Seychelles warned us to take lots of snacks and breakfast foods on our trip, we wondered how serious they were. But they were right, eating at hotel restaurants will ensure that you blow your entire budget. In hotel restaurants, a single burger will set you back R350, a coke R90 and beer usually around R100 each. And that’s not to mention wines and any alcohol prices which will blow your mind. So your best bet is to visit the local markets or cook your own food. On the Beau Vallon side of Mahe, there are occasional evening markets during the week where you can buy popular local dishes like chicken/viennas cooked over the grill with rice or seafood with rice. Even during the day, fishermen sell the freshest catch and vendors sell an assortment of fruit. Take advantage of these and stock up to do your own fish braai. Victoria Market on Mahe is a great place to source local fruits, vegetables, fresh fish and spices to create your own quick dishes. Some of the little stores close to Victoria Market are popular amongst the locals for purchasing alcohol, snacks and other necessities so go where the locals go to find cheaper prices. The most exciting find for any South Africa on Mahe is the Spar on Eden island where you can find a wide assortments of brands from South Africa at reasonable prices. Find everything you need to be able to prepare your own breakfasts and lunches and save dinners for dining out. Aside from its true turquoise ocean, La Digue is my favourite island due to its car- free status, aside from ox-wagons you can hop on and golf carts owned by resorts, you will only find bicycles to get around. Most places you stay at will offer bike rental or know where to find it. Instead of using cabs on the bigger islands of Mahe or Praslin, opt for the bus which will you cost you between R5-R10 for a full day fare ( depending on whether they have aircon or not) and run all day. Enquire about the island’s bus schedule at your place of accommodation. When hopping between the three islands, ferries are generally cheaper than flying and range between R700 and R900 for one-way tickets between the mainland of Mahe and Praslin and La Digue. It’s always best to book a return ticket as this is cheaper and try to avoid multiple trips. Instead stay on each island for a night or two to get a full experience of each one while keeping transport costs down. If you’re traveling as a family or in a big group, splitting the cost of car rental ( which can start at around R700 per day) will be the most cost-effective. The low season of the Seychelles actually coincides with our summer holidays. December to March is where you’ll find temperatures of around 24 degrees Celsius and up with occasional rain. If you’re ok with some rain and mild temperatures and way lower prices then try and book between these times especially from January. During South Africa’s winter months of May to August is when the Seychelles is at its peak, these are popular months but crazy expensive with every hotel, guesthouse and service provider upping their prices. Of course it always helps to book your flights well advance to get the best-priced airfare. Having lived on and visited many islands across the globe, I can truly say that La Digue is one of the most spectacular. I’m almost sure you will not find azure waters this blue anywhere else in the world. 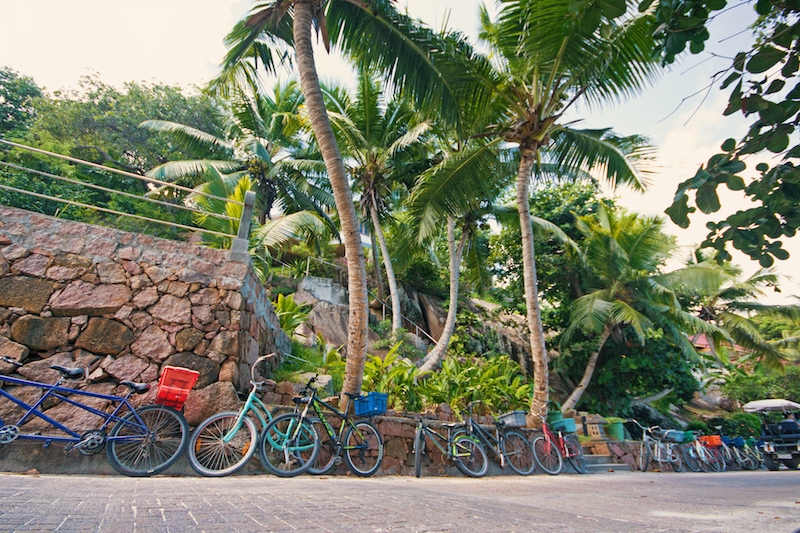 Renting a bike is one of the best and only ways to get around the island and allows you to really get a sense of your bearings, slow down, feel the sun on your face and the breeze ( hopefully) in your hair and to stop at the little beach or local restaurant of your choice. Every island offers some swimming-friendly beaches for families and little hubs for snorkeling. 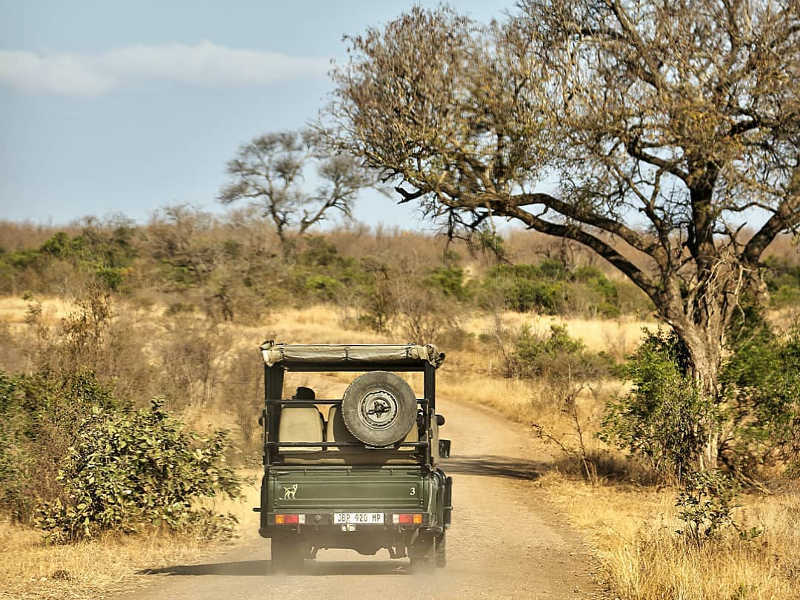 Enquire with your guesthouse or tour operators as to where the best places are to go for each. 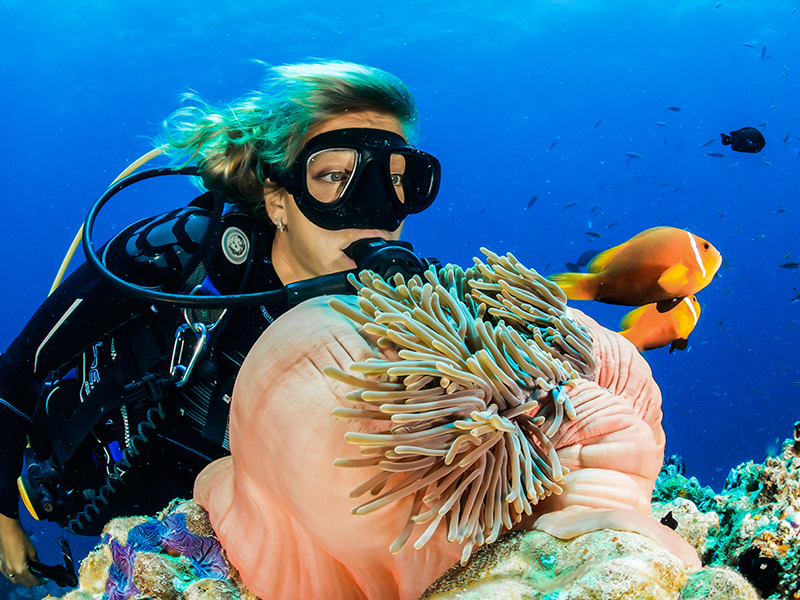 Rent snorkel, goggles and fins and go out to explore the underwater world. If you have a diving certificate, do some research as to the best and eco-friendly dive operators to choose. Right beside the fabulous Constance Hotel in Port Launay, rent a kayak or a stand-up paddle board in the coolness of the morning or late afternoon and paddle around the bay dotted with yachts, boats and bordered by two green mountainous outcrops. 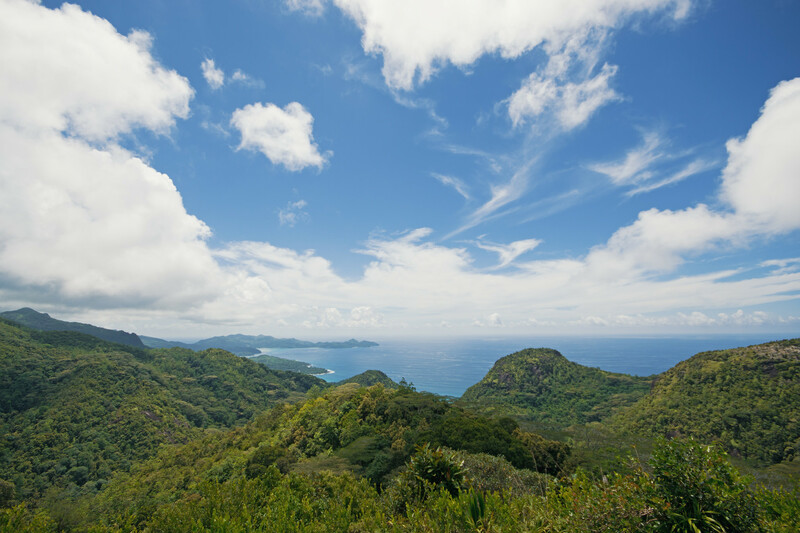 Atop Mahe’s highest mountain of Sans Souci within the Morne Seychellois National Park lies the the Mission Lodge. The only remaining structure from Venn’s Town ( largely used for vanilla and cocoa cultivation), the lodge was originally used as a school by the Church Missionary society, in from 1876 to accommodate children of liberated slaves. 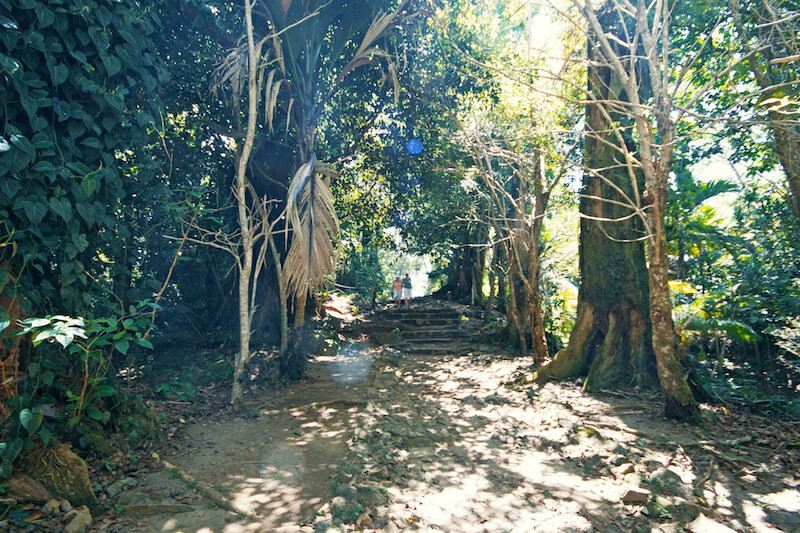 Walk past the remains of the stony lodge, along a path over giant, exposed roots beneath giant trees until you get to a covered wooden pagoda and one of the best views over the island. Lush green hills rise up all around between low valleys before meeting the tropical-hued ocean. Definitely not one to miss. 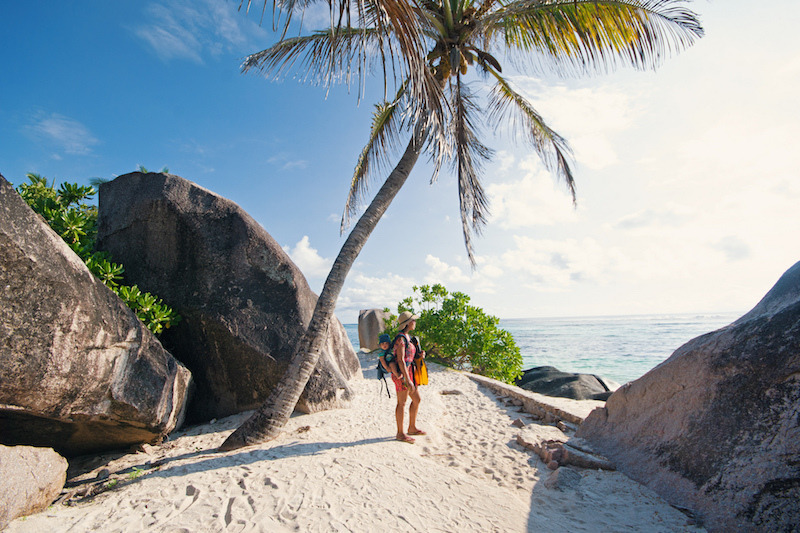 Anse Lazio on Praslin ( Voted one of the best beaches in the world) and Anse Source d’Argent on La Digue are the true wonders on each of these islands. Coming from Cape Town, I’ve been spoilt with beautiful beaches. But the powder soft sand, and turquoise waved beach of Anse Lazio on Praslin was a welcome surprise to my eyes. There’s parking beneath the trees right there and you can only find shade if you sit right against the trees. Anse Source d’Argent is unlike any place I’ve ever visited. 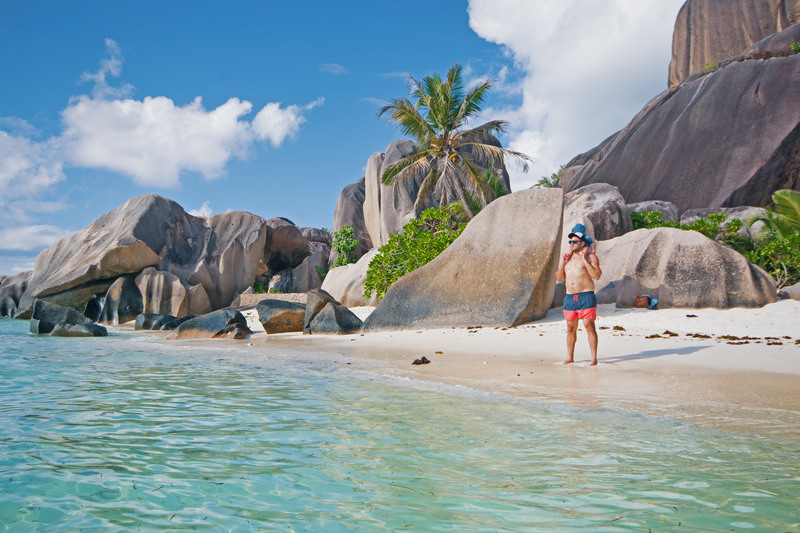 Tiny enclaves of sand are tucked between giant boulders which all appeared to be photoshopped perfectly against snorkel-worthy water. Laze in a hammock, relax in the shade of the trees and find your way between beaches and boulders in this dot of paradise. 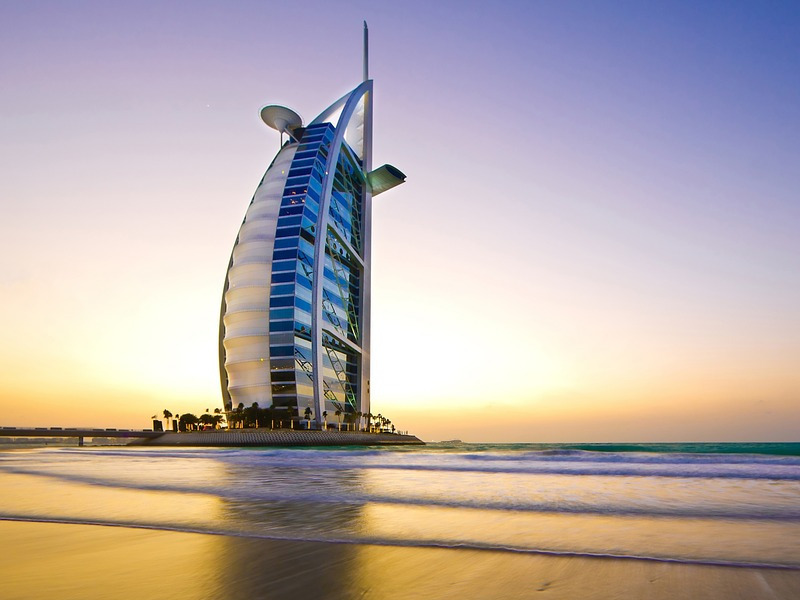 we have a team of Travel Experts that would love to help. or by sending an email to live@travelstart.com with all details exact dates, routing, budget and number of passengers and one of our agents will get back to you with a quote. Just back from a self catering holiday in Seychelles. Definitely worth while and not that expensive. Try to rent a car for a few days at least. Praslin & La Digue are even more expensive than Mahe and offer very little different. La Digue is a complete rip-off with very little to other than cycle about 5km of road. Change your eating habits to suit your budget. Breakfast food is actually cheap, especially at STC. Fruit and veg crazy expensive, R 5 for One carrot, R 50 for a Pawpaw. Saw Mushrooms at the Spar for R 589 per Kg. Yes, some of the food items are crazy expensive. Makes one grateful for when they return home. R589 for a KG of mushrooms, that is extreme. But sure the amazing views and incredible beaches are worth it in someways. We would like to get Married in the Seychelles or Maldives. Do you perhaps have some cost saving advice for us and where I should start to make arrangements? We have a team of travel experts who would love to assist and can e-mail quotes for Honeymoon packages. You can pop them an e-mail with your exact dates of travel, routing and budget. One of our agents will e-mail a quote within 2 working days. However should you be looking to get married in the Seychelles of Maldives, I’m afraid we do not in that area. Which are the best child-friendly resorts? Are there any reefs accessible from the beach? Which beach? There are numerous “take aways” in all the shopping areas of all the islands, this is were the locals each lunch and often a takeaway dinner…around 12pm you will see people walking about with takeaway packs and you can ask then were they are situated, if they are not visible …sometimes in small corners of shopping areas ….R80-R120 rupees=rand, usually very good food and a choice on offer…. I have just come back from a two week holiday on Mahre-Praslin_La Digue. The take away lunches are not more than 50 rupees and its very good value, tasty and filling. Please remove my email address from your list. I’ve followed up with our Email and Customer Acquisition Marketer who confirmed you have already removed yourself from our database on the 24 December. The cycling looks really cool, I love all the colours of the bikes! 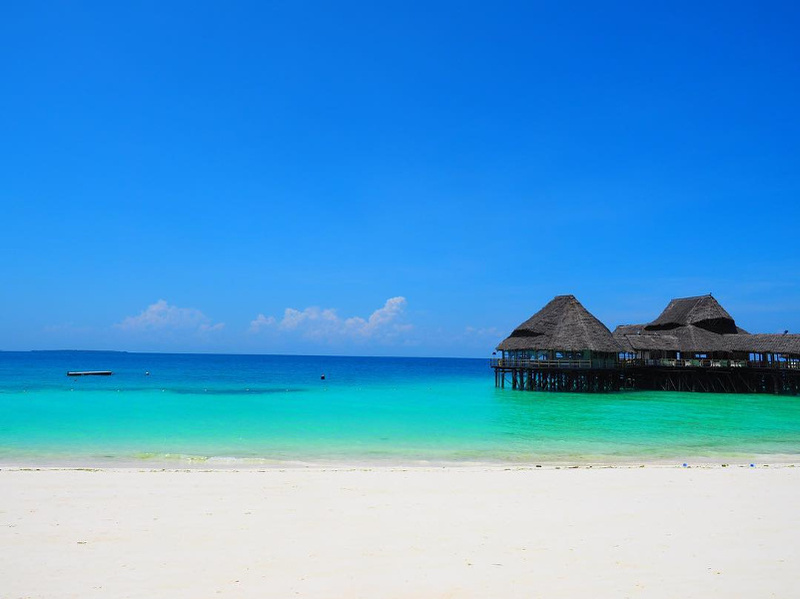 Where are the Best Beaches In Zanzibar?